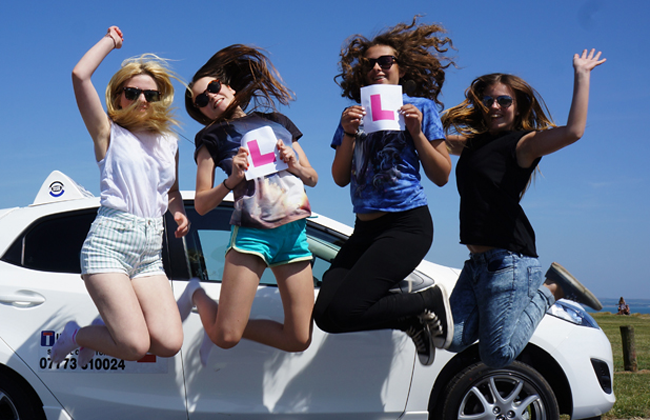 Once you have passed your driving test, there is the option of taking the Pass Plus course with Turning Point School of Motoring which can reduce your insurance cost. 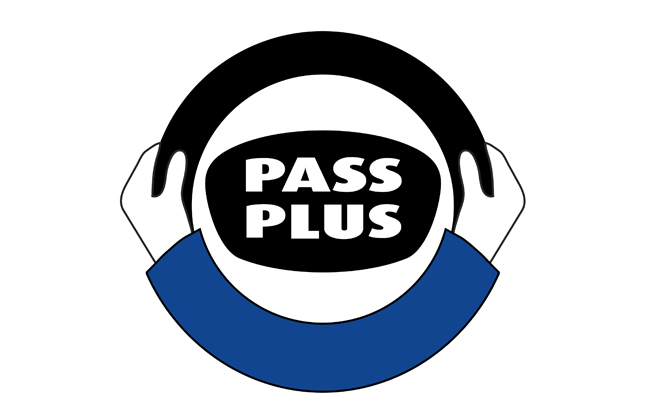 The Pass Plus scheme was designed by the DSA and is aimed primarily at new drivers to help them become better drivers, but people of all ages will benefit from the skills gained. 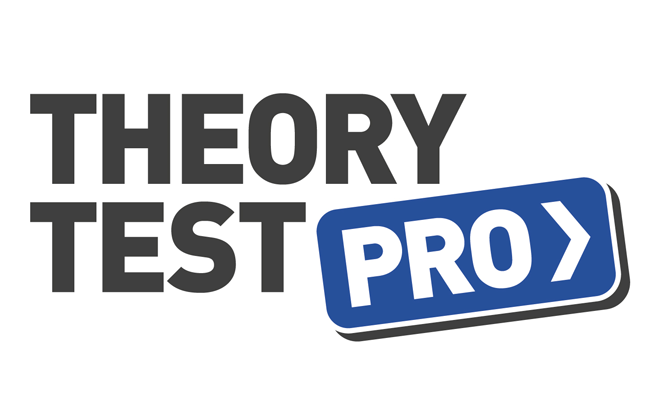 No test is undertaken for the Pass Plus but students will be assessed throughout the duration of the course and receive a certificate upon passing which you will need if applying for a discount on car insurance.